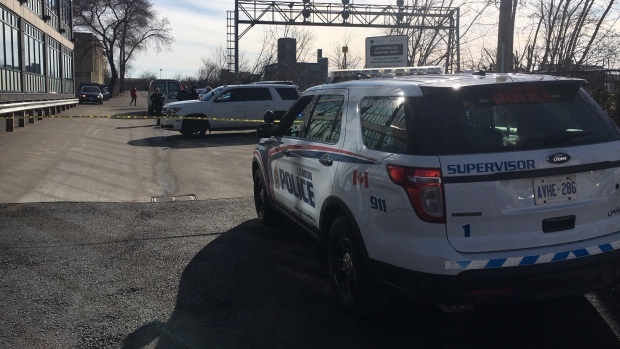 Police are assisting the Coroner's Office while they investigate after a body was found in vehicle at 304 Talbot Street. Tech company Arcane currently calls the building home, though it was once the location of the Harmony House buffet. The coroner arrived around 9:15 a.m. but police say they don’t believe the death is linked to any criminal activity and don’t believe there was any foul play. Police say the deceased is male, between 25 and 35 years old. Toxicology tests will need to be performed so it may be some time before an exact cause if death is known. Officers are attempting to notify next of kin.